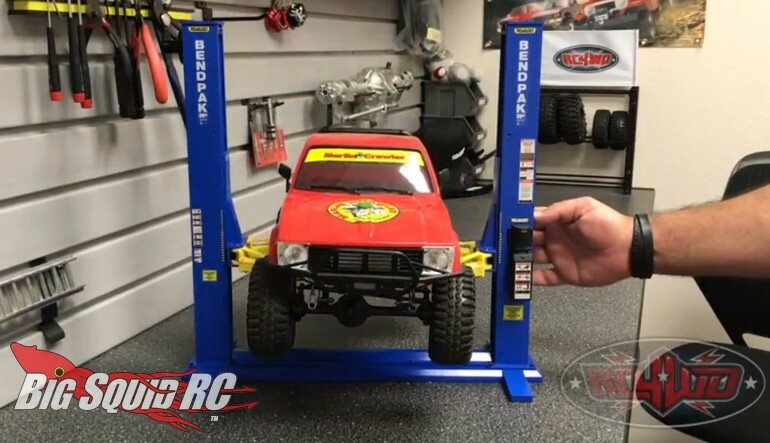 Incredible New RC4WD 1/10 BendPak XPR-9S Auto Lift « Big Squid RC – RC Car and Truck News, Reviews, Videos, and More! Wow! Have a look at the all new 1/10th scale BendPak XPR-9S Auto Lift from RC4WD! For those of you working who work on full sized cars, you are probably already familiar with the BandPak name. 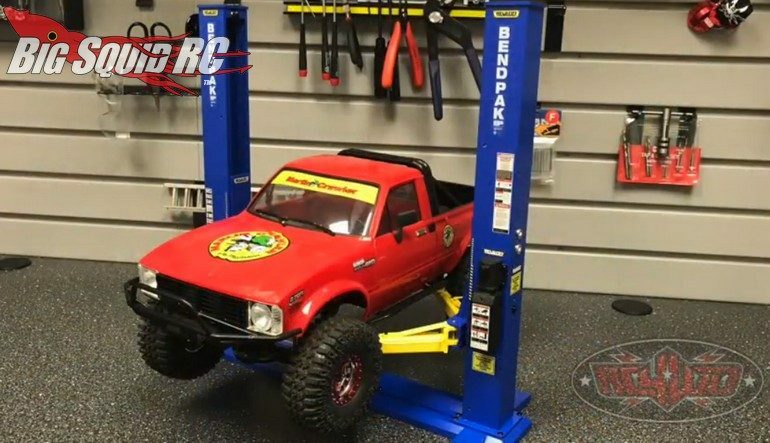 Now the RC4WD crew has a fully licensed 1/10th scale version that is ready to pump up the realism in your scale rc garage. The lift is made from heavy duty materials and comes with its own power system. 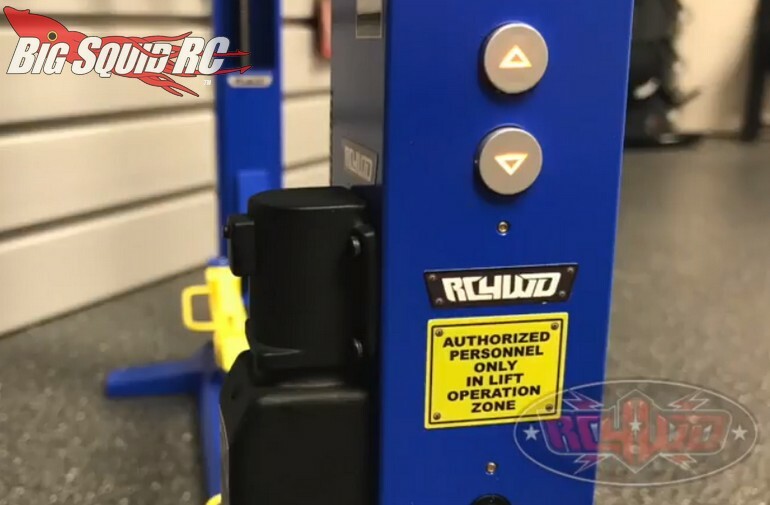 Pricing has not been announced, but you can hit This Link to visit RC4WD’s official website, or you can Click Here to read more RC4WD news on BigSquidRC.